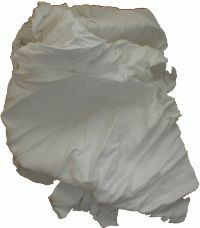 Best quality lint free cotton sheeting. 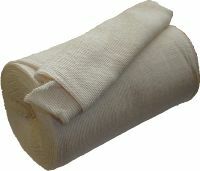 Use for making French polishing rubbers or as a general cloth for applying stains, burnishing wax polish etc. 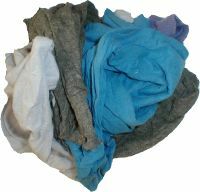 Second quality coloured rags for general workshop use. 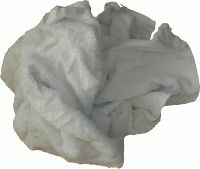 Cotton mix muslin type rag for general workshop use. 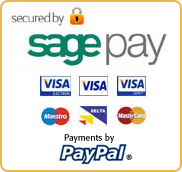 Ideal for burnishing wax polish. 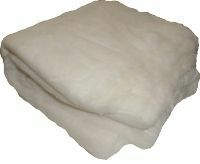 Double skin cotton wool wadding for making French polish rubbers. 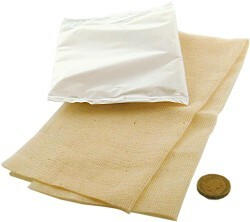 First quality white towelling for general workshop use, applying stains etc.